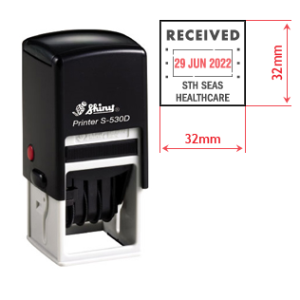 HANDY, SELF-INKING STAMP IN 32MM DIAMETER FOR YOUR CUSTOM, COMMON SEAL STAMP. Logos are usually hard to add at this size. 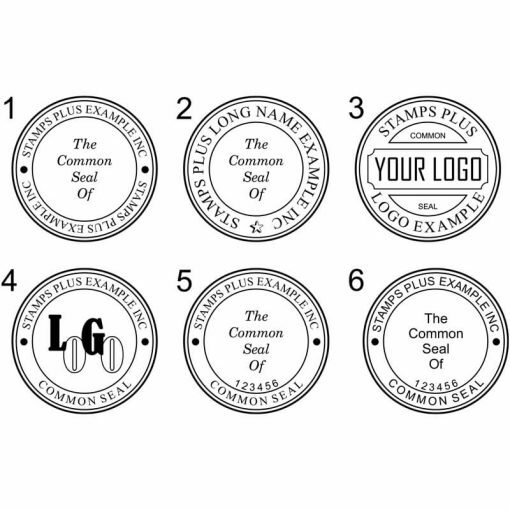 One of three most popular sizes used for common seal stamps. 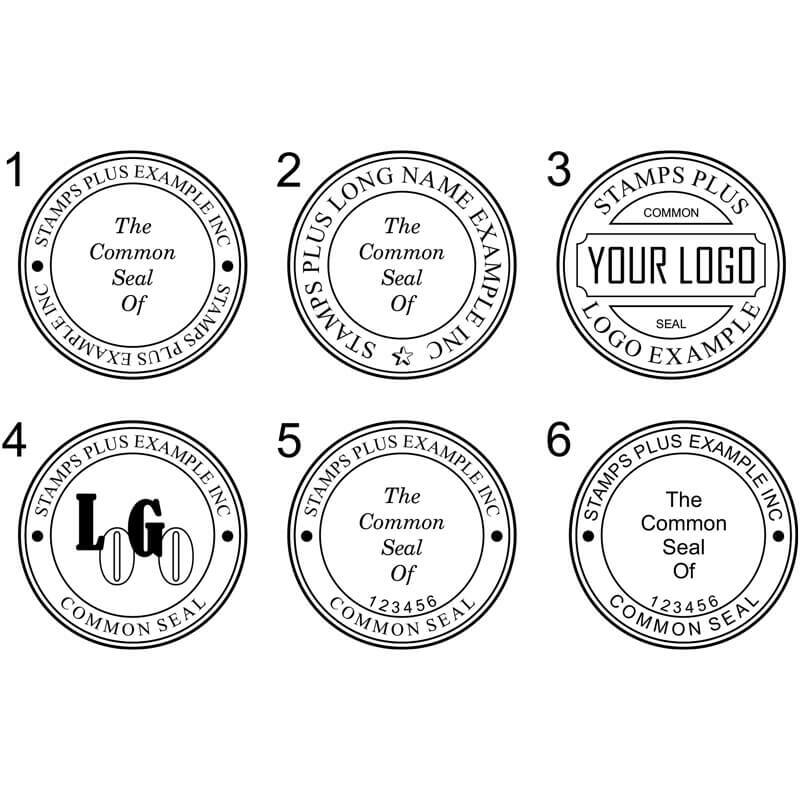 Perfect size for a common seal stamp for an organisation with a shorter length name. 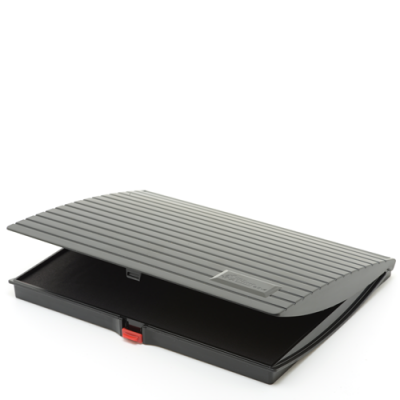 Original brand; Good value. 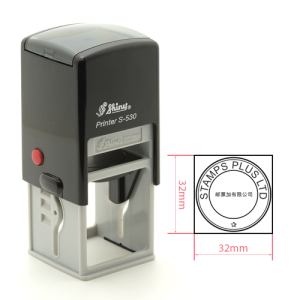 Self-inking stamp: No fuss/no mess. Colour options. 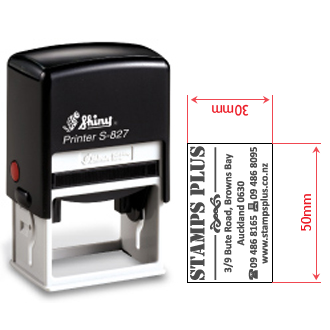 Order by 10am, dispatched same day via overnight courier from the factory at Stamps Plus.